With Valentine’s Day just a few days away, love is in the air! Do you do anything special for Valentine’s Day?! We usually get the kiddos their own little box of chocolate and Brian and I usually enjoy dinner out. We don’t really get over excited about Valentine’s Day. 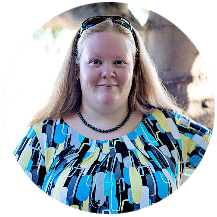 Because we do have kiddos at home and I’m all about making those memories, I do try to share a special meal as a family too. Sometimes, we make heart shaped pizza or we eat something we wouldn’t normally eat or something we don’t eat often – like grilled steaks with all of the fixin’s. Oh yeah – that’s what’s going down this year! Of course, it wouldn’t be Valentine’s Day without dessert and if I have my say so (which I’m cooking, so I do!! ), it’s going to be something chocolate! 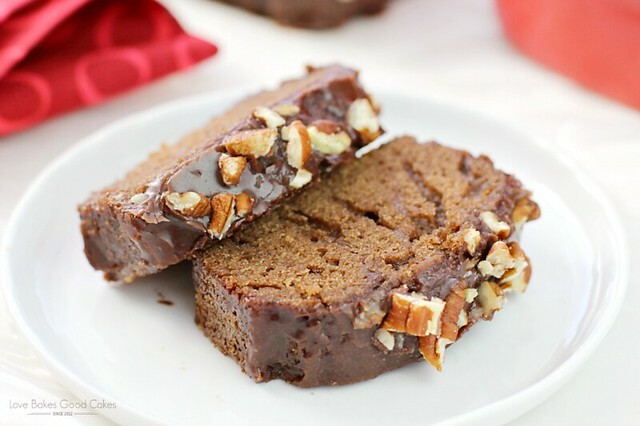 😀 My aunt, Tammy, shared a bunch of recipes with me years and years ago when I was just starting out on my own and this Texas Sheet Cake for Two recipe is one of those little gems! 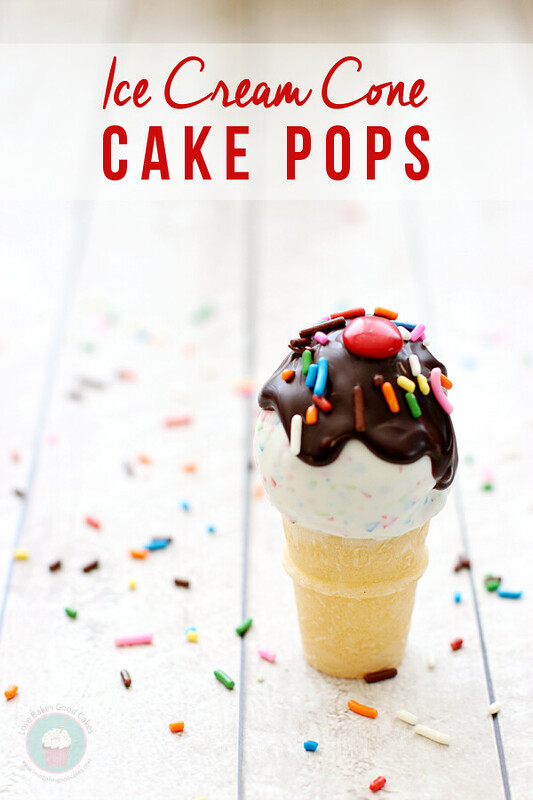 It’s the perfect little treat when you don’t really want a ton of dessert laying around! It’s everything you love in the big Texas-sized version, scaled down to share with your favorite person! 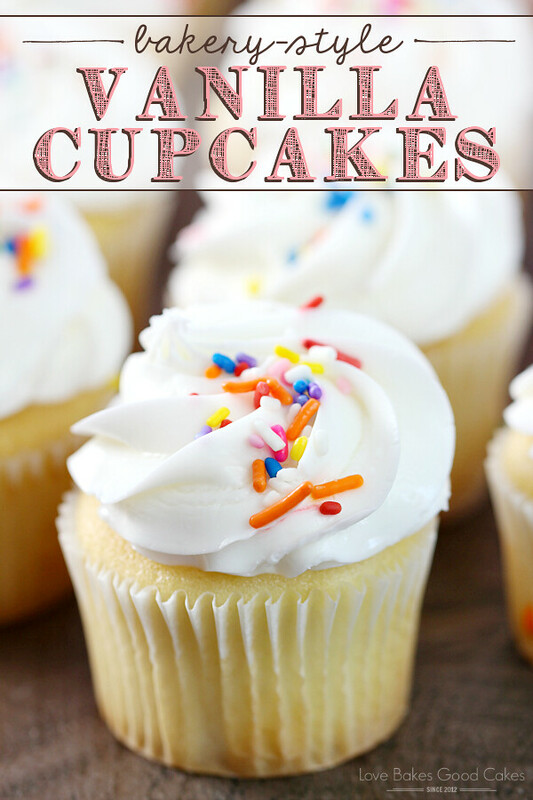 And since this month’s #12bloggers theme is desserts for two – I knew this was the PERFECT recipe to share!! 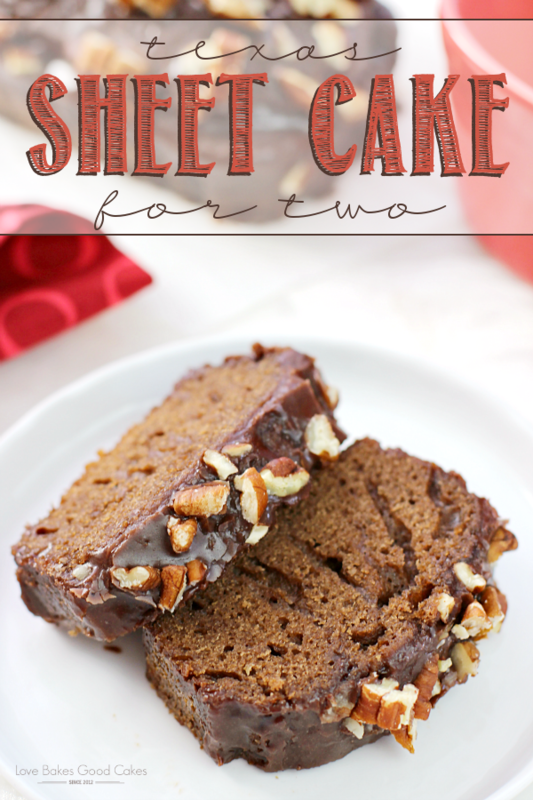 Perfect for when you only need a few servings, this Texas Sheet Cake for Two is quick and easy to make! Preheat oven to 350°F. Spray two 5-3/4-in. x 3-in. x 2-in. loaf pans with cooking spray and set aside. In a medium bowl, whisk together the flour, sugar, baking powder, cinnamon and salt. Set aside. Bring the butter, water and cocoa powder just to a boil in a large saucepan. Immediately remove from the heat and add the flour mixture. Add egg and milk; mix well. Divide the batter between the prepared loaf pans. Bake for 20-25 minutes or until a toothpick inserted near the center comes out clean. Allow to cool for 10 minutes before removing from pans to a wire rack to cool completely. In a small microwave-safe bowl, melt butter. Whisk in the milk and cocoa powder. Microwave on high for 30 seconds. Whisk in powdered sugar and vanilla until smooth. Spread over cakes. 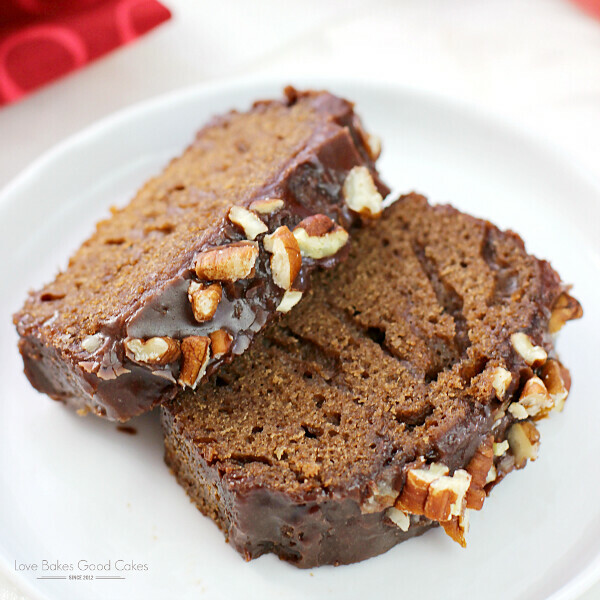 Immediately sprinkle with pecans if desired. 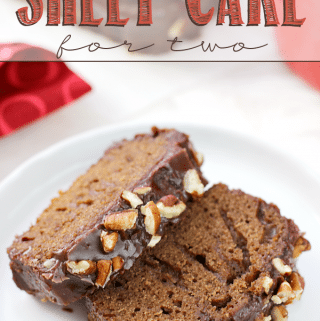 If you’re looking for a special treat perfect for two, make this Texas Sheet Cake for Two – or be sure to check out on of the other recipes in this month’s #12bloggers post! 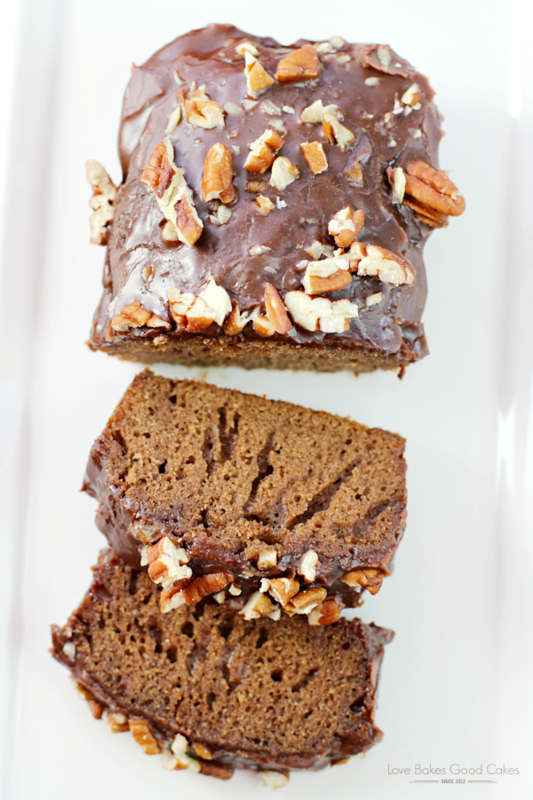 Skillet Brownie for Two from Kleinworth & Co.
All the goodness of a Texas Sheet cake in a loaf! Love it, perfect for the two of us! 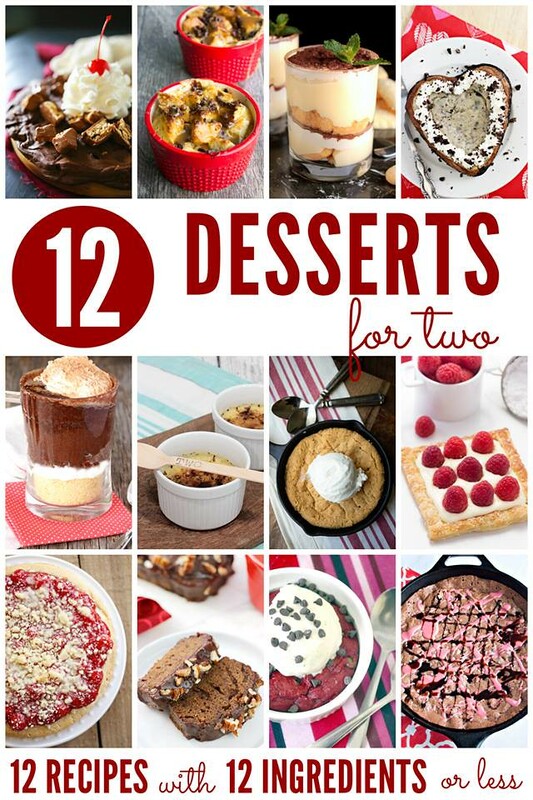 I LOVE the idea of a dessert for two! Perfect for date night! 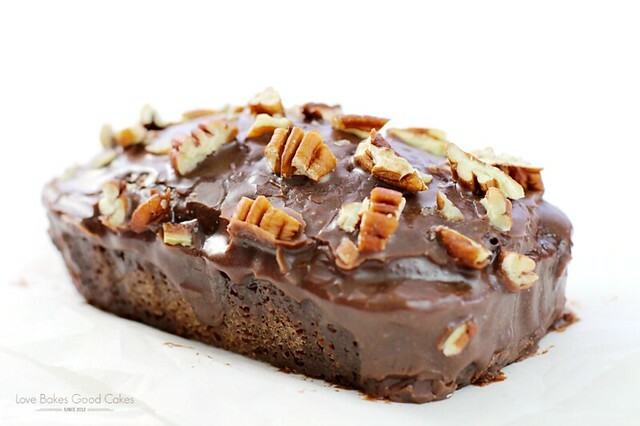 Texas sheet cake has always been a favorite of mine. I never make it since you have to make so much. Thank you so much for scaling this down. I have made it at least four times since I found it. 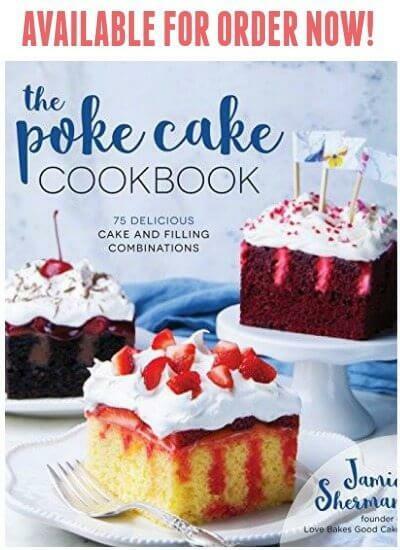 I have been baking it in an 8 x 8 pan and it works out to six servings. I also omit the cinnamon as I just don't care for it in the cake. Thank you so much for posting!